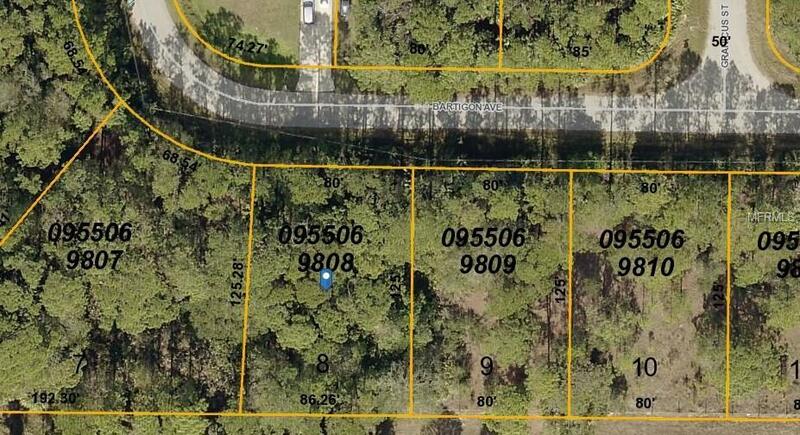 Perfect lot for your custom home in North Port! 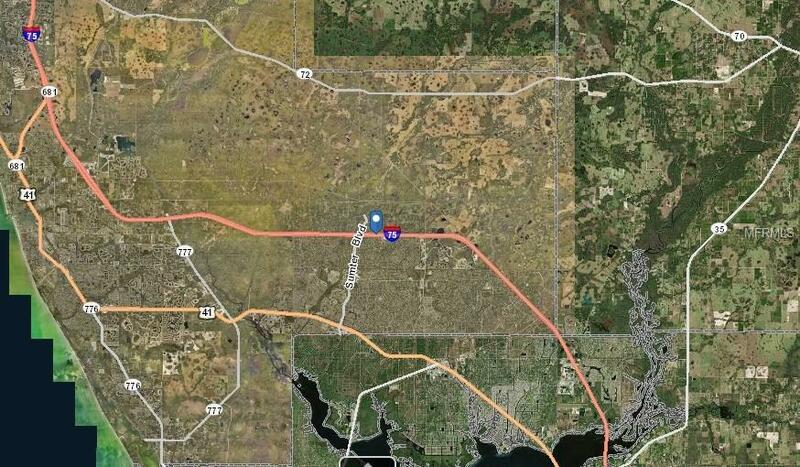 Close to restaurants, shopping, beautiful beaches, and world famous fishing in Charlotte harbor. No HOA so you can park your boat or RV next to your home. Come and live the Florida dream! Adjacent Lot #8 Is for sale from same owner. Motivated seller, bring offers!